A business degree can be a great start to a business career. But it can also lead to success in other endeavors. 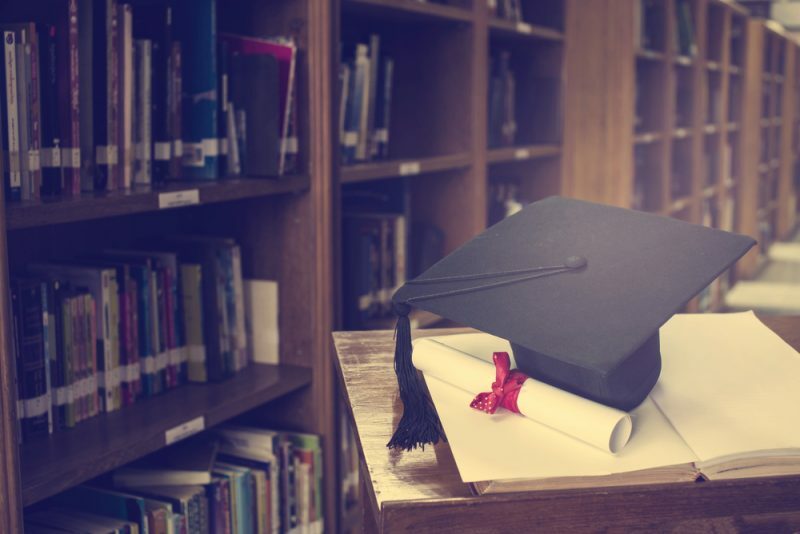 Here are 6 celebrities who studied and prepared a business degree but became renowned for other reasons. And just in case you think w..
What Can I Expect to Learn in a Good Anesthesia Technology Program? 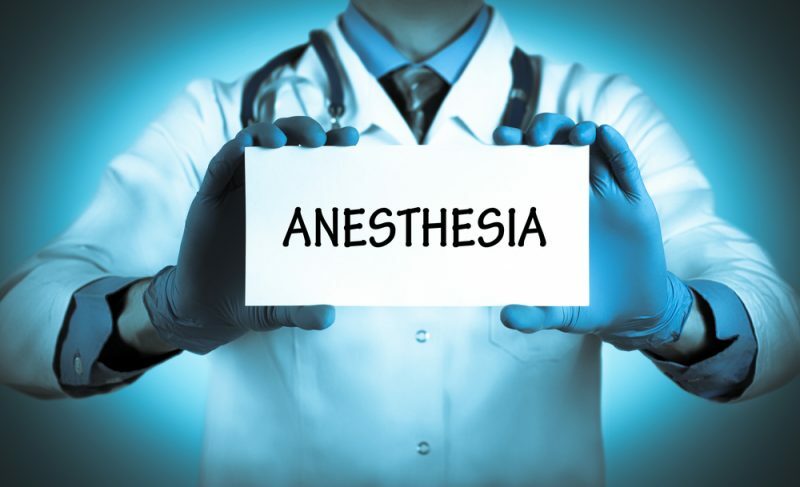 The basic job of an Anesthesia Technician (AT) is to assist an anesthesiologist. But this simple description belies the fact that ATs have a wealth of expertise and knowledge. 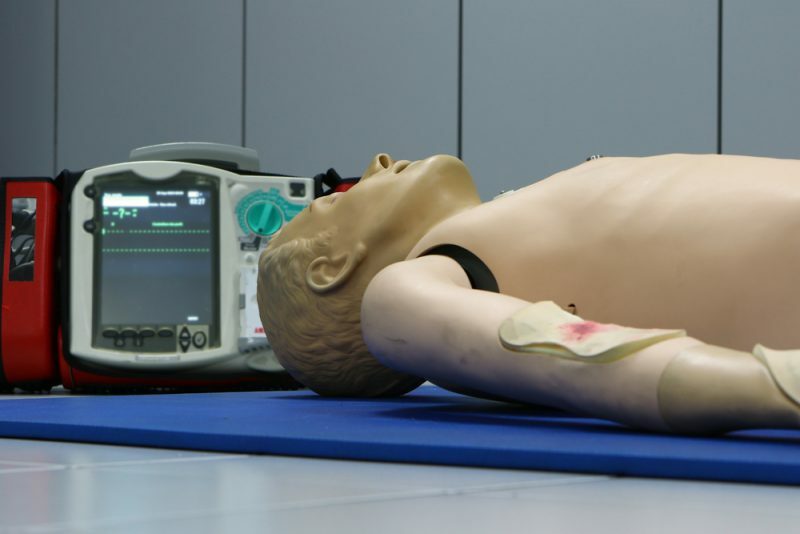 One way that ATs demonstrate their know-how is by getting certified. This..
1. 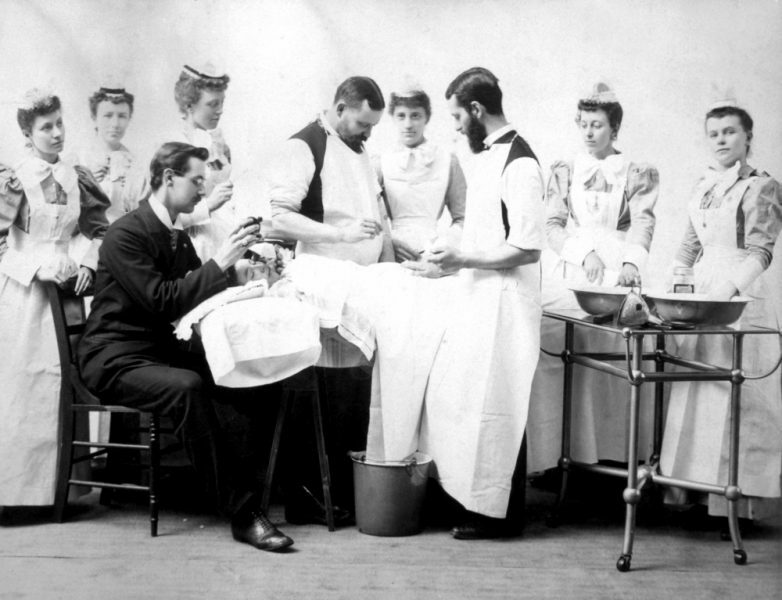 The Man Who Made Anesthesia Famous Was Hated in His Own Time Anesthesia first entered the public consciousness on October 16, 1846. That was when William T.G. Morton, an enterprising dentist, administered ether to a young man who needed a tumor r..
An Emergency Medical Technician (EMT) or Paramedic is an allied medical professional whose career is dedicated to helping the sick or injured. It’s one of the most challenging and rewarding jobs on the planet. Working as an EMT or paramedic require..